How To Use :- Turn The Patient Towards Right, Open The Fold Of The Under Sheet And Then Turn Patient Back To Original Position. 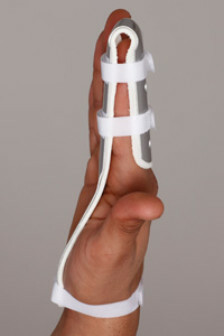 Turn The Patient Towards Left, Open The Fold Of The Under Sheet And Then Turn Patient Back To Original Position. 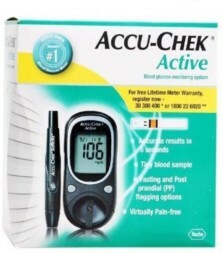 Once In Supine State, Adjust The Placement Of The Under Sheet As Per The Practical Condition. * Incofit undersheet comprises of remarkable anti leakage design that not only enables the undersheet with the anti leakage trait which in turn gives the undersheet a longevity one could look for. 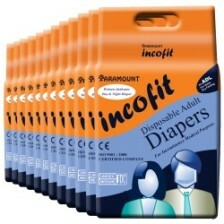 * This incofit undersheet comes with an international quality. 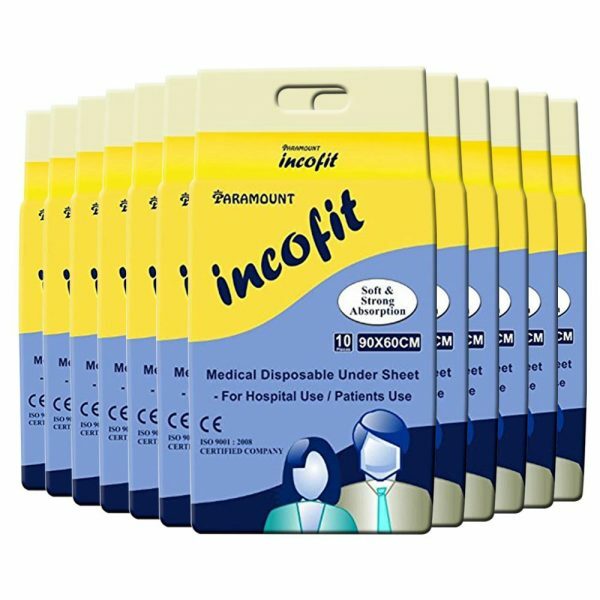 Incofit under sheet enables the person in prevention of incontinence which is the incapacity to exercise control over the bladder and the bowel. 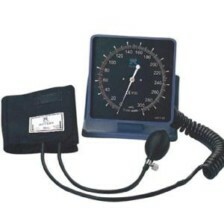 It is ideal and best suited for patients suffering from urology, piles, incontinence sans any discomfort pre say. 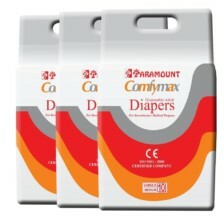 It is best suited for individual’s suffering from bladder weakness. 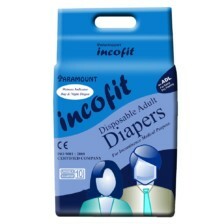 This incofit under sheet is a high class non-woven material to aid user feel and dry and fresh. How To Use :- Turn The Patient Towards Right, Open The Fold Of The Under Sheet And Then Turn Patient Back To Original Position. 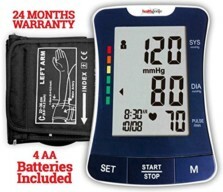 Turn The Patient Towards Left, Open The Fold Of The Under Sheet And Then Turn Patient Back To Original Position. 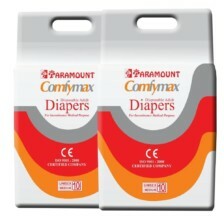 Once In Supine State, Adjust The Placement Of The Under Sheet As Per The Practical Condition. 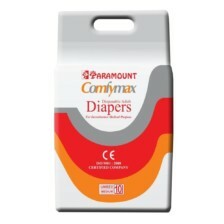 one of the best adult diaper in minimum cost.I have used adult diaper since long back for my old father. 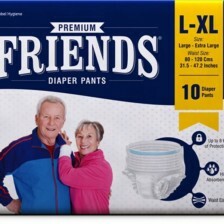 I personally recommend every body can purchase this adult diaper if necessary.